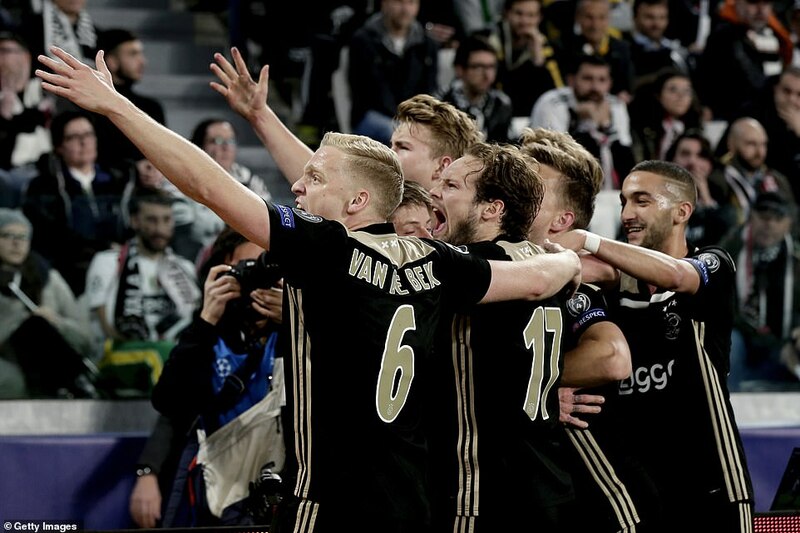 But Ajax — conquerors of holders Real Madrid in the last round — were never going to surrender to convention and thanks to goals from Donny van de Beek, 21, and captain Matthijs de Ligt, just 19, it is they who will face the winners of Manchester and Spurs in the last four. 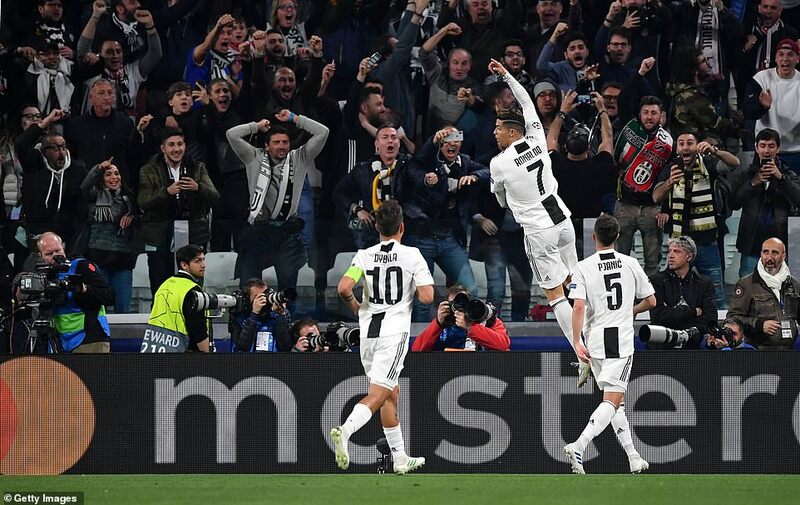 This contest hardly needed any added hype but rarely has monochrome been as colourful as it was in the minutes before kick off, 40,000 perfectly choreographed black-and-white flags whipped and whirled in anticipation amid a cauldron of noise. So what followed during a scrappy and tense opening was something of a let-down. 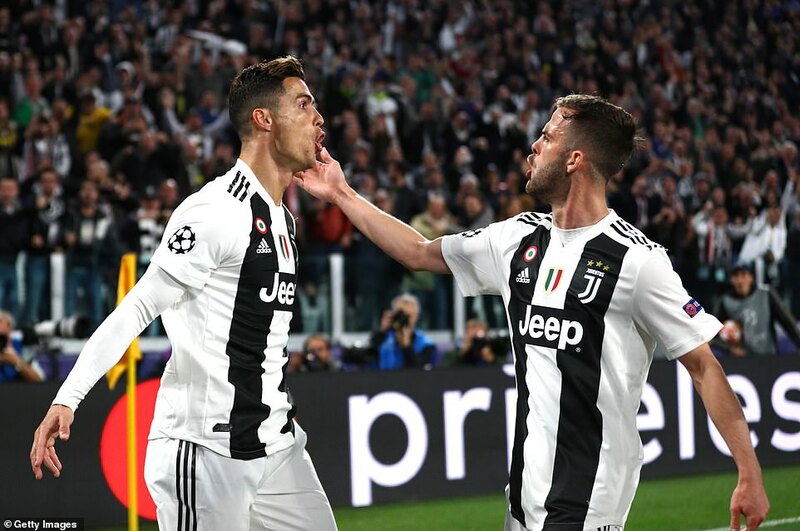 Even Ronaldo was subdued. Meanwhile, in Barcelona, Lionel Messi had scored twice inside 20 minutes and that news was duly relayed on the giant screens. Was the purpose to provoke a response from his old La Liga adversary? If so, it worked. 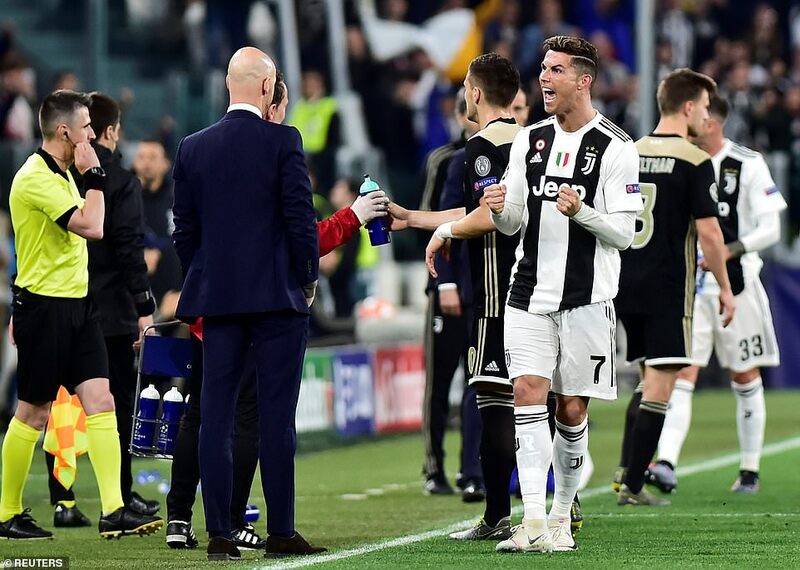 Ajax boss Erik ten Hag said on the eve of the game that he would not worry about man-marking Ronaldo. You assumed such a casual and careless tactic would not extend to set-pieces. 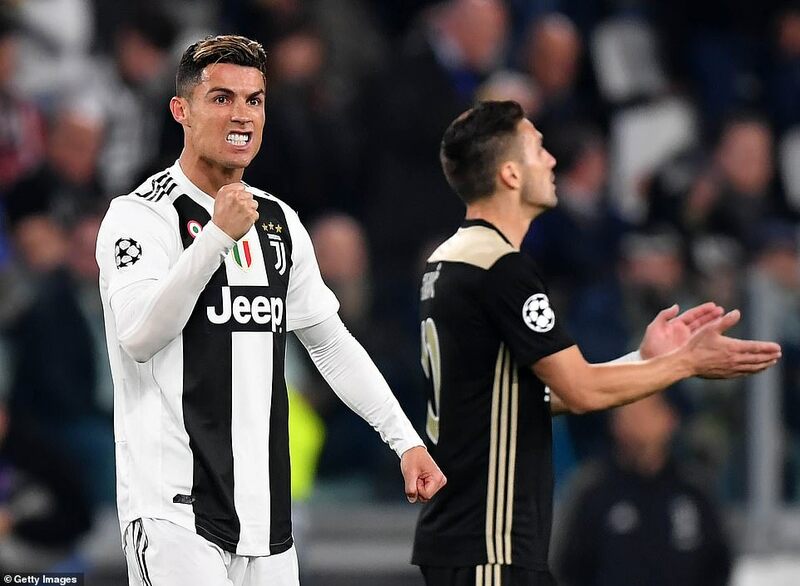 But apparently so, at least judging by the manner in which the unmarked Ronaldo strode gleefully onto Miralem Pjanic’s corner to head home on 28 minutes. It was so easy that something must have been amiss, a doubt that soon spread to the officials. A VAR check was activated and, yes, there was a foul. 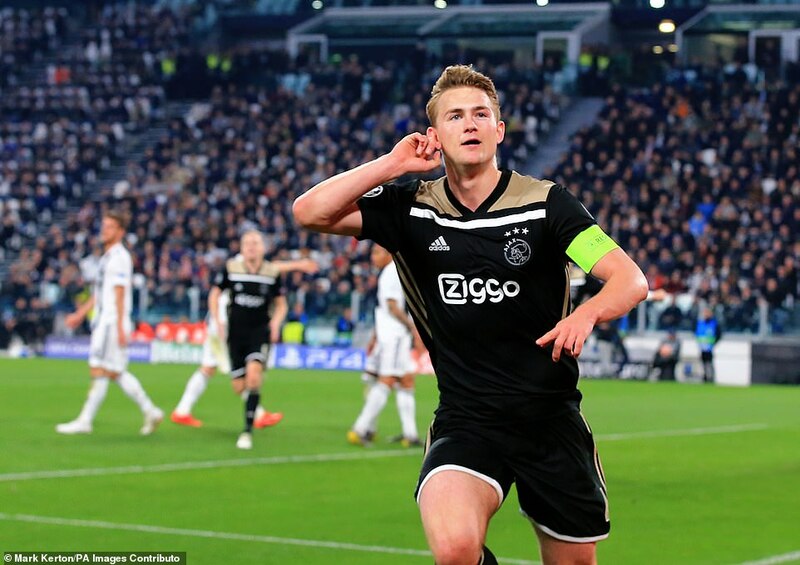 However, the sight of De Ligt stumbling into the back of and then dragging down team-mate Joel Veltman merely added to the comedy of their defending. There was also an element of the surreal about Ajax’s leveller six minutes later. 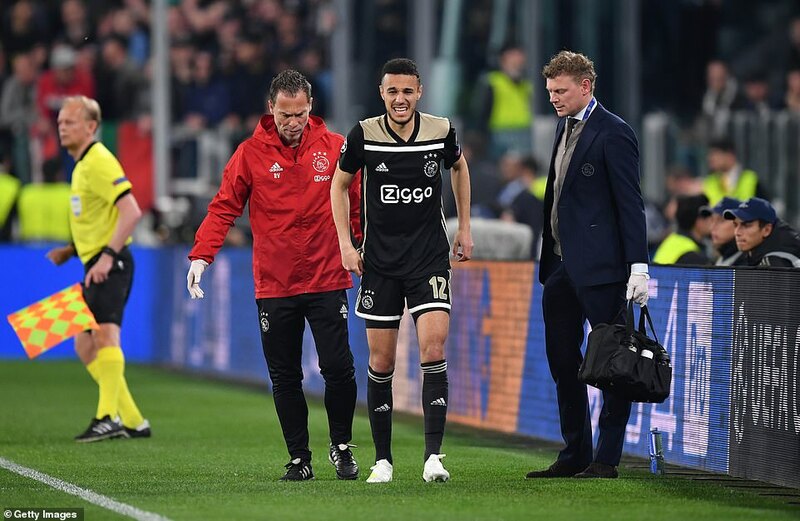 Van de Beek looked yards offside when Hakim Ziyech’s scuffed shot was transformed into a cunning through-ball and ran into the midfielder’s path. Van de Beek duly finished from eight yards and, once again, it went to VAR. 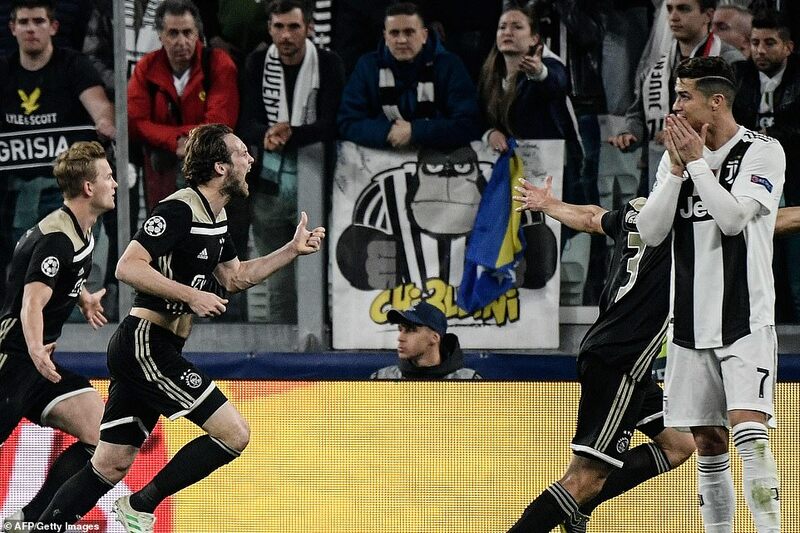 Juventus winger Federico Bernardeschi, however, was doing his best impression of Ajax’s backline for the opener and his lazy defending had played the scorer onside. It was deserved. Not for what had gone before, but for what followed. 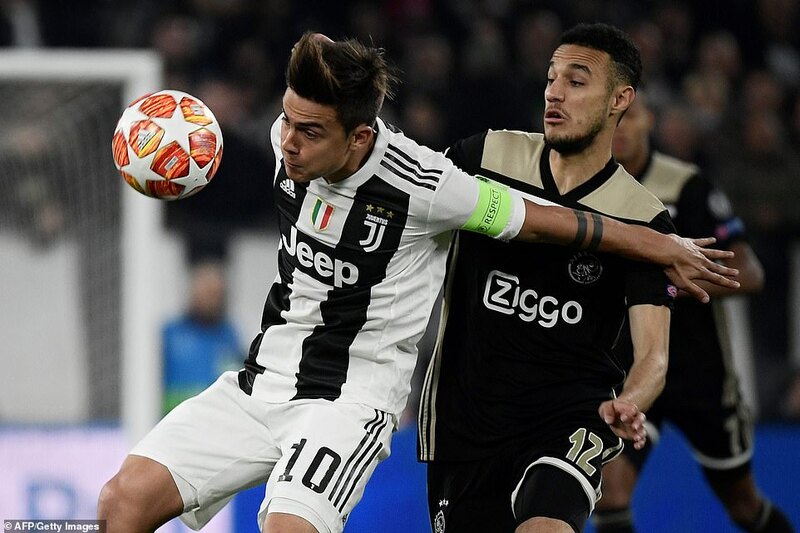 Juventus were rattled as this vibrant Ajax side — the youngest left in the competition with an average age of 24 — set after a winner in normal time. 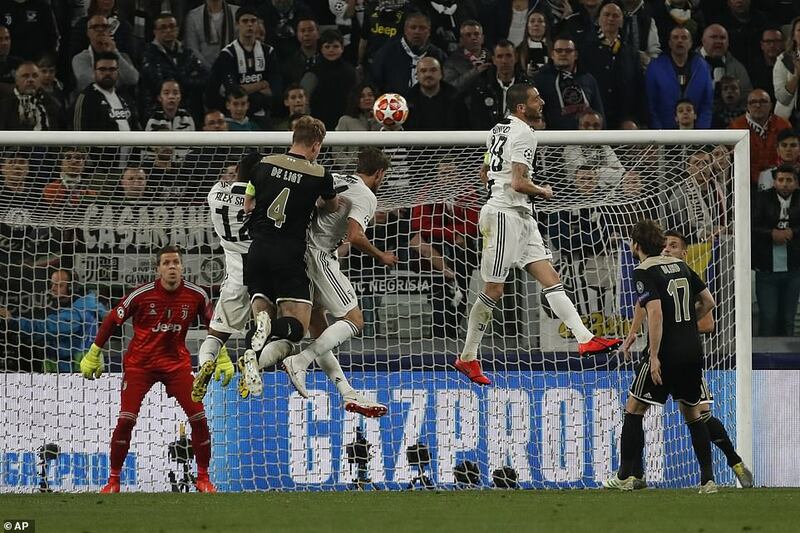 They would have had one sooner had it not been for the claws of Wojciech Szczesny, the Juventus goalkeeper producing a pair of flying saves to deny Ziyech and Van de Beek. 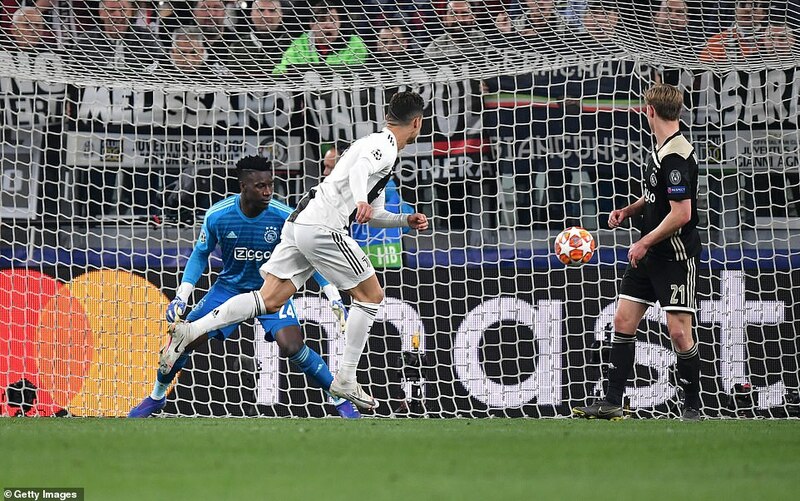 But Szczesny was helpless as De Ligt rose to meet Lasse Schone’s out-swinging corner on 67 minutes to send Ajax into the last four for the first time in 22 years. This brilliant team is sure to disband in the summer, but their story, at least for now, is far from over.